Need a court reporter in Fayetteville, Arkansas? You can schedule court reporting services in Fayetteville with NNRC. When you require court reporting, video depositions, video conferencing, conference rooms, or any other deposition related service in the Fayetteville area, contact NNRC for all your requirements. 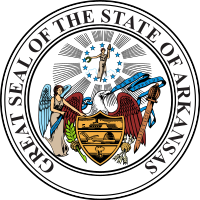 The Fayetteville NNRC member firm, Alaris Litigation, can handle all your needs for court reporters and related litigation support needs in Fayetteville, Arkansas.